A combination of ruggedized features, flexible mounting options, and bright sunlight readable displays make the CS-P1101 an ideal panel PC for outdoor industrial operation. 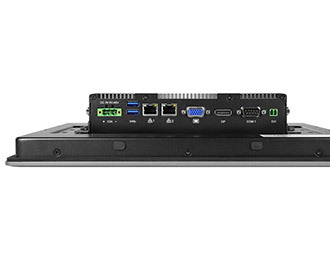 Ready for use as an outdoor kiosk, industrial workstation or in-vehicle computer, the CS-P1101 is versatile enough to excel in a wide range of applications. Powered by the Pentium N4200 or Atom E3950 processor and paired with up to 8 GB of DDR3L RAM, the CS-P1101 offers efficient and responsive Quad-Core performance. 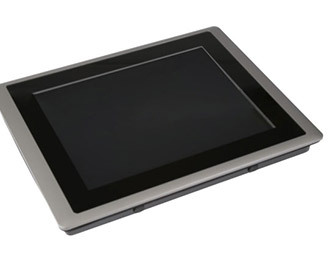 The CS-P1101 is 4G capable for remote network access and failover protection, and can be paired with a variety of sunlight readable touch panel choices capable of a peak brightness of 1600 nits. This easily upgradeable all-in-one panel PC is one of the toughest and best looking on the market. 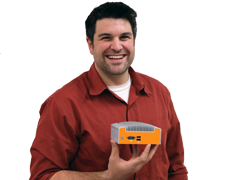 The sealed fanless design not only keeps contaminants out while protecting sensitive internal components, but also maintains high shock and vibration resistance with its cableless and jumperless layout.  The CS-P1101 offers additional protection with an operating temperature range of -20°C to 70°C and an input voltage range of 9~48 volts. 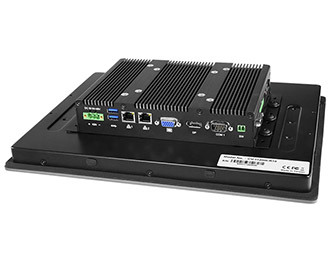 The CS-P1101 was developed with flexibility in mind and fully utilizes all four sides of the system for I/O with eight isolated DIO, four COM and USB 3.0 ports, and is capable of driving triple independent displays through VGA, DisplayPort, and the CS-100 (Sunlight Readable) line of display modules. Ignition sensing and PoE functionality can be added via Cincoze’s CFM modules, making it perfect for in-vehicle and surveillance applications. A protective plate on the bottom of the case allows access to an externally accessible SIM card slot and 2.5” drive for easy swapping.